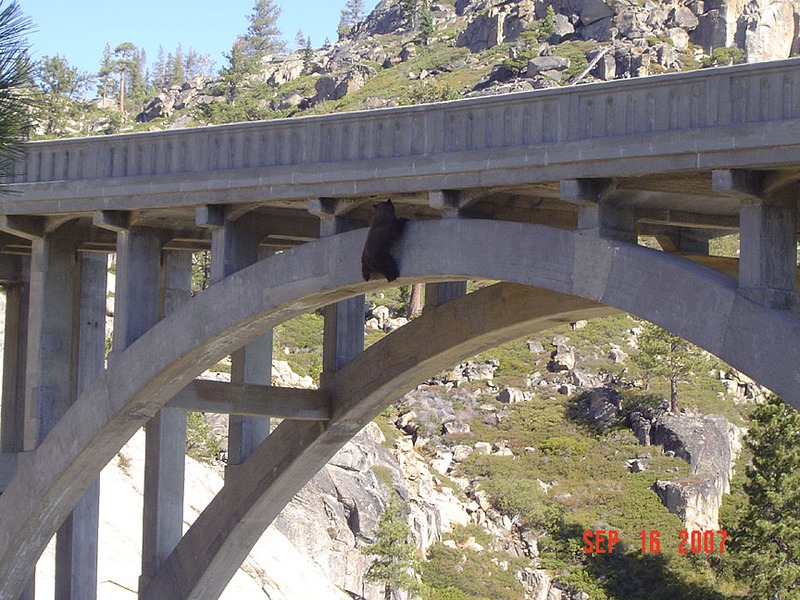 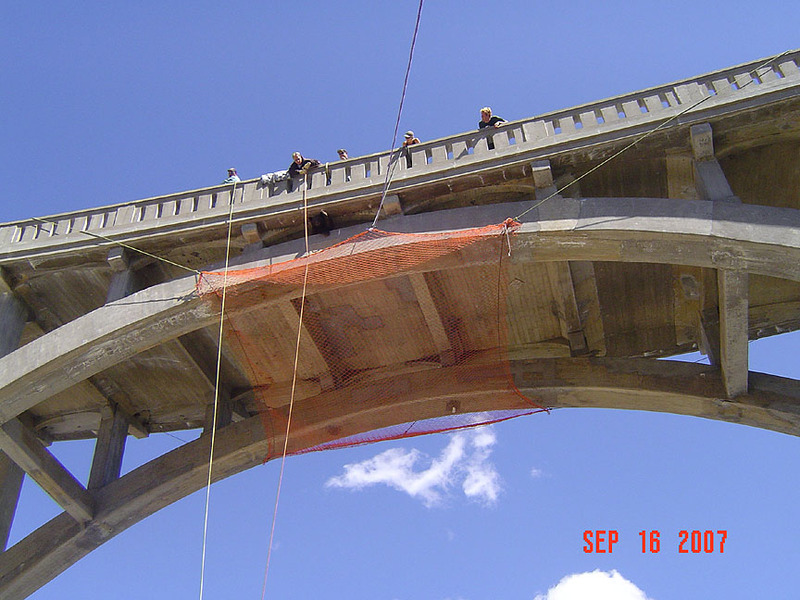 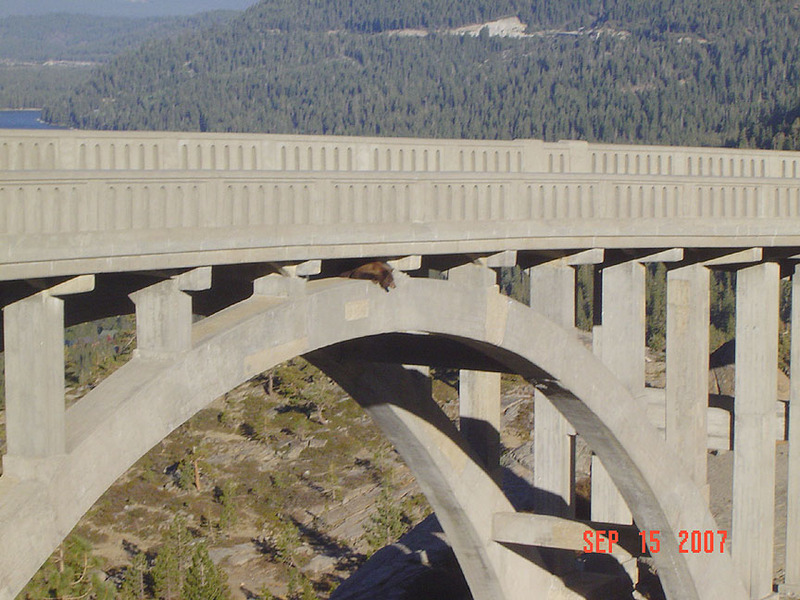 This bridge is on the Old Donner Pass Highway . 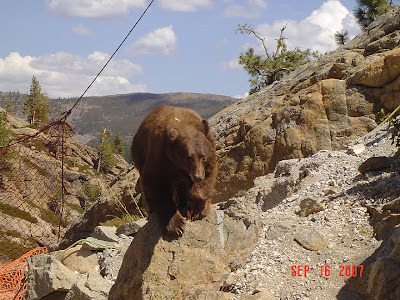 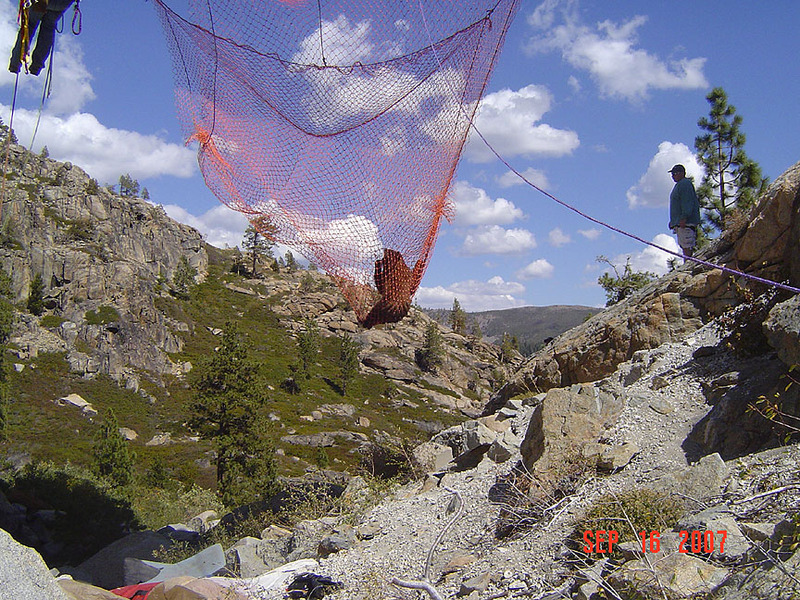 Donner Pass on Route 40.
fell into the net, lowered, then woke up and walked out of the net. 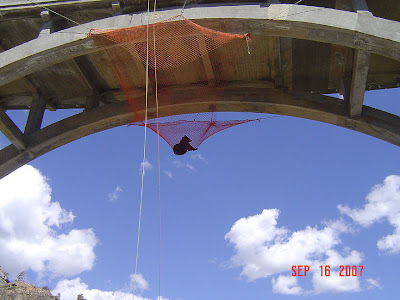 was in a very bad, impossible situation and what did he do? situation while he was asleep. let God take care of the rest. I think I'm going to take a nap right now. 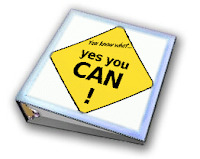 Hugs, Prayers and Sweet Dreams.